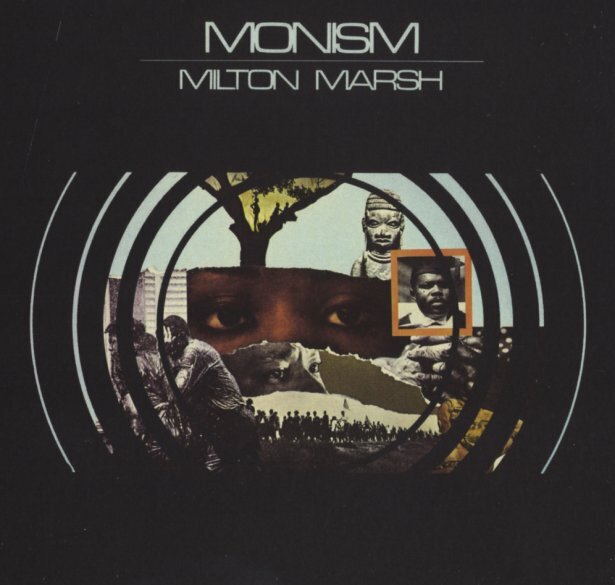 Rare spiritual jazz by reed player Milton Marsh – one of the harder-to-find albums on Strata East – and one of just a couple incredible records to Marsh's name! Obscurity aside, this is prime Strata East – with some sprawling moments in a larger band formation that go just far out enough, but an overall approach that's pretty inside, very much in the label's strong 70s soul jazz tradition. There's a pretty large cast of players in action, including some legendary ones like saxophonist David Ware, percussionist Greg Bandy, Cedric Lawson on piano and others. Titles include "Vonda's Tune", the incredible "Monism" with its spoken word excerpt from Hazrat Inayat Khan's Sufi Message, nicely read by Marsh himself over an amazing mix of soulful strings and tense interplay, plus "Metamorphosis", "Community Music", "Sabotage 3 Preparations" and "Ode to Nzinga". A lost masterpiece! © 1996-2019, Dusty Groove, Inc.